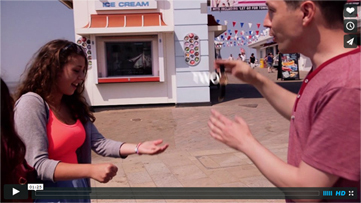 Rob James is able to present the ancient art of pickpocketing all over the UK- a very funny form of interactive entertainment where people have their belongings removed without their knowledge. Hold onto your watch, wallet, credit cards and even your tie - all could be taken without you realising! Stage pickpocketing: Watches, wallets, phones and more get stolen without the volunteers realising in a very funny, bold, interactive act. Looking to hire a pickpocket for your event in the UK - Rob James is a pickpocket in Bristol but travels internationally. London is an easy trip so if you want a funny pickpocket magician in London, Rob is your man!